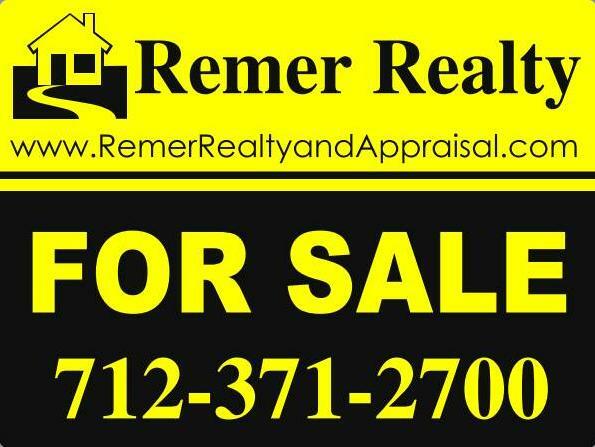 ﻿Prime Down town Ida Grove location next to 4 way stop and Godbersen Park. 76 x 25 1 story Brick building with updated front entry. Full basement and newer roof. 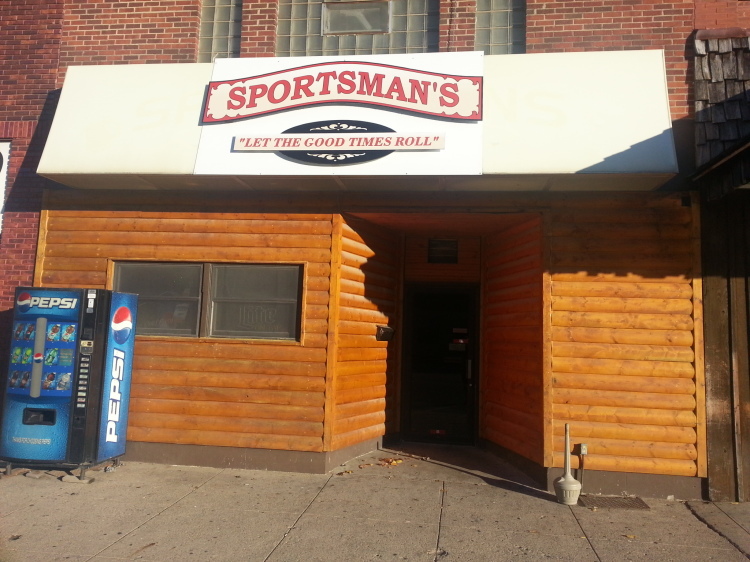 Great opportunity to own a turn key business in Ida Grove Ia, The Sportsman’s bar is a well established sports bar and a well know Ida Grove Landmark. This business is being sold with the real estate. Owner is motivated and willing to negotiate terms with potential buyers. 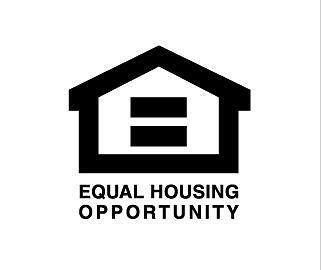 Financials can be provided to potential buyers with written bank letter confirming funds. 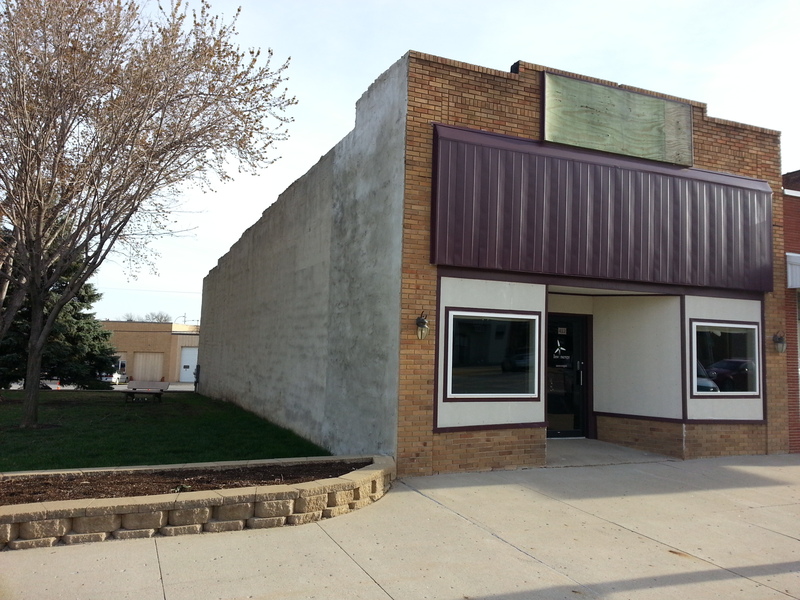 8400 SF of retail space located in prime Oak Grove development in Ida Grove. 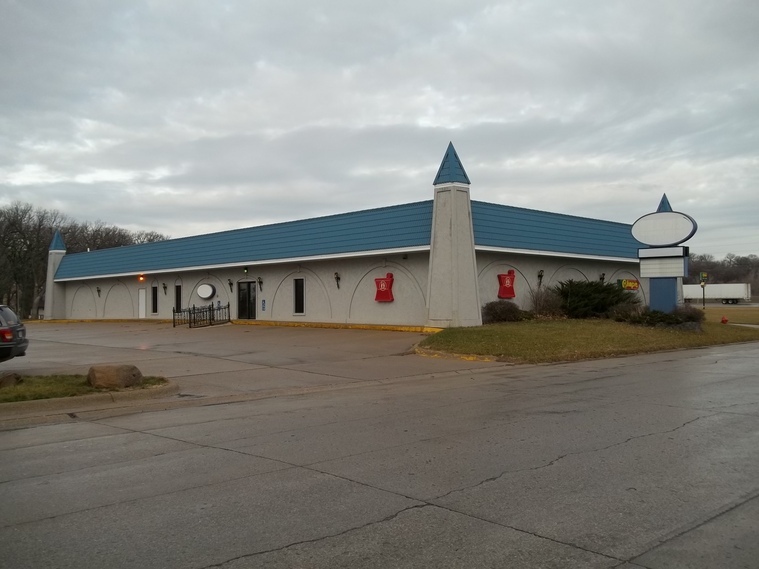 Property was formally Lewis Family Drug, and is located near Shopko, Bomgars, and Food Pride. Built in 1997, the sunset street apartments in Ida Grove contain 24 - 2 bedroom units split between 3 buildings. A garage stall is available for each unit tenant pays utilities. Clean level site in desirable location. Established 3 bay car was. 2 Self serve and one full automatic with dryer. 12 Unit mini storage with concrete Access. Full concrete lot with vacuums. Financials can be provided for qualified buyer. 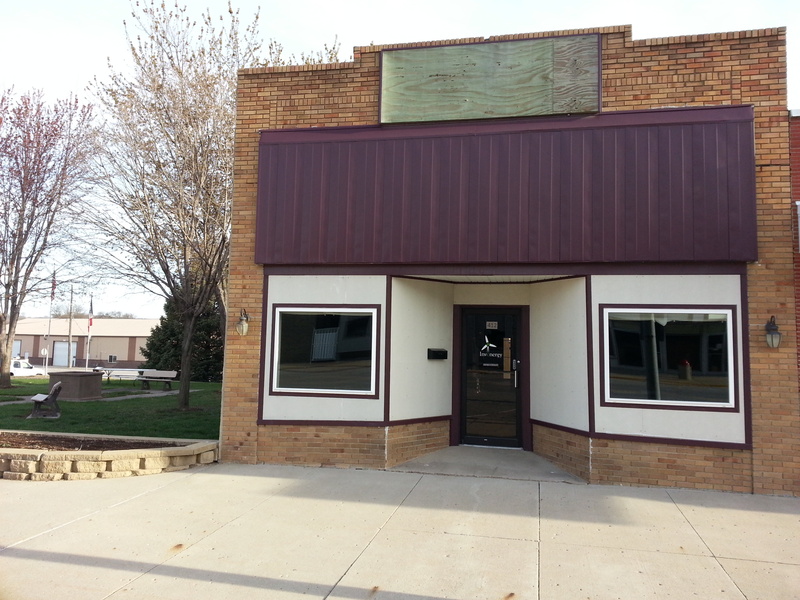 Mixed use building with large remodeled office area. Outdoor and indoor storage with 3 loading docks.